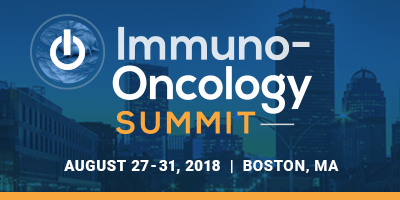 Powering next generation targeted immunotherapies, come and meet with our CTO, Shay Tayeb, and learn more about NADAV – our novel oncolytic virus platform technology. Meet with our CTO, Shay Tayeb, at the leading end-to-end meeting focused on the next generation of oncolytic virus therapies and discover more about ViruCure’s oncolytic virus technology, NADAV. ViruCure Therapeutics is a biotech company that is developing an oncolytic-virus-based technology platform, NADAV, for the targeted treatment of a wide range of cancers.